How would you celebrate your tenth anniversary? Michelin star chef Glynn Purnell is throwing a party for 30 very special guests to celebrate a decade of his restaurant opening in Birmingham city centre and you could be one of them! Glynn is holding a golden ticket prize draw to select 30 lucky diners, who will enjoy a 10 course-dinner and champagne reception at Purnell’s on Friday 7 July as their prize. The closing date is Thursday 15 June at 5pm good luck! 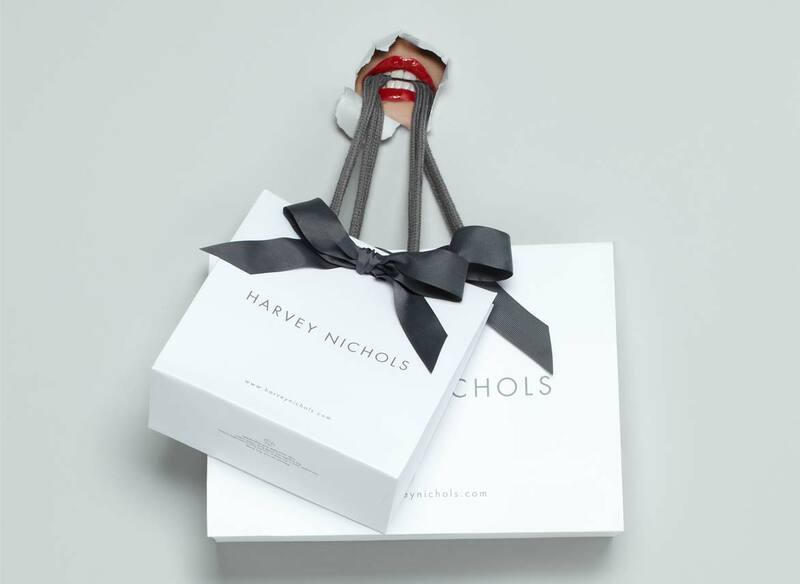 Hunger for a taste of Harvey Nichols? 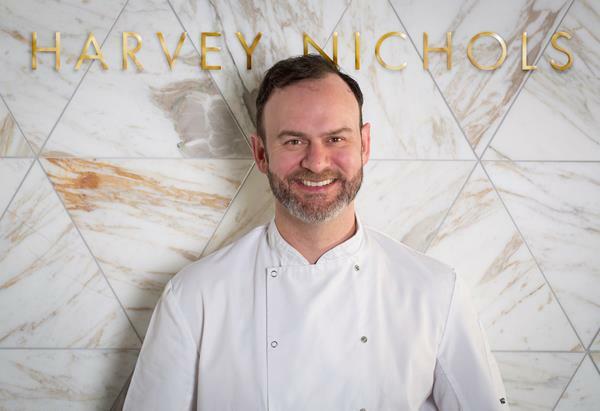 The luxurious new Harvey Nichols store in the Mailbox is due to open in July and at its heart will be The Harvey Nichols Restaurant curated by Glynn Purnell. Glynn has worked closely with the store to develop a stylish all-day dining menu, mentor the restaurant’s new Head Chef and hospitality team, recruit local suppliers and source the specialist ingredients used in each dish. To give you a taste of the luxurious new shopping haven, Harvey Nichols has teamed up with Flybe Flight Time and Gastro Card to offer one lucky winner a £250 shopping spree instore, dinner for two (up to the value of £100) in its new restaurant as well as a signed copy of Glynn Purnell’s bestselling book Cracking Yolks and Pigs Tales. So what are you waiting for?! For the chance to win this fabulous prize and enter, please read T&Cs here Competition closes 30 June. There are some familiar faces and a cross section of city venues taking part in the Foodies Festival this weekend. To see the guys in action, here is the timetable for the Chefs Theatre. Entry to the Chefs Theatre is included in the ticket price. Tickets are released at the festival on the day and are available on a first come, first served basis and entry is limited – register for free entry at the Registration Point opposite the main entrance. 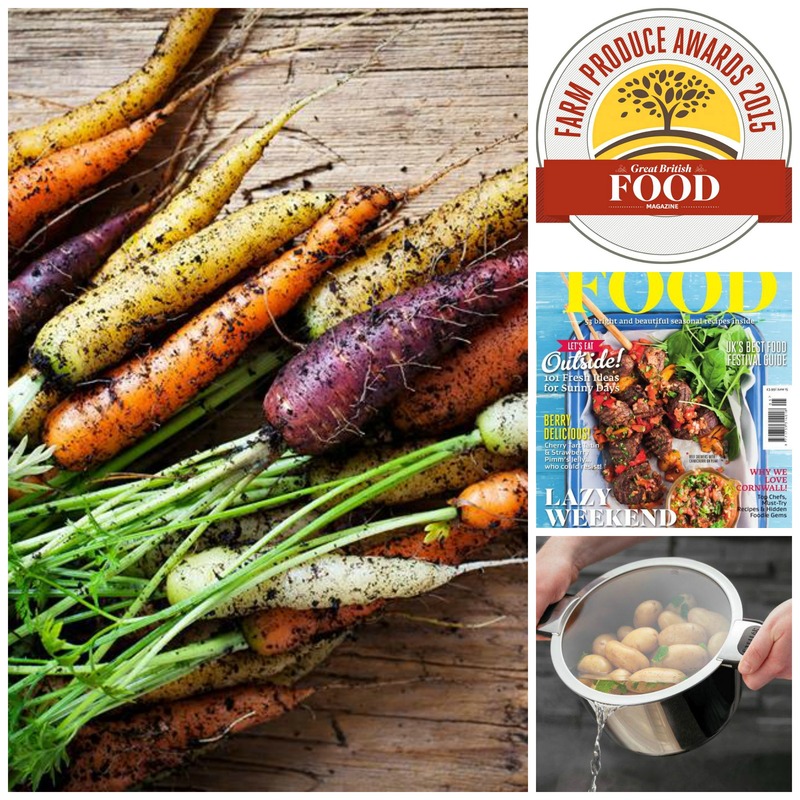 You might not have heard of the Great British Food magazine’s Farm Produce Awards as they are just a year old. Launched to celebrate the country’s finest home-grown ingredients, as well as the hardworking folk who produce it, this year’s competition is now open. Malt Kiln Farm Shop in Coventry is nominated for Best Independent Food Retailer and Adams Restaurant in Birmingham is nominated for Best British Restaurant. 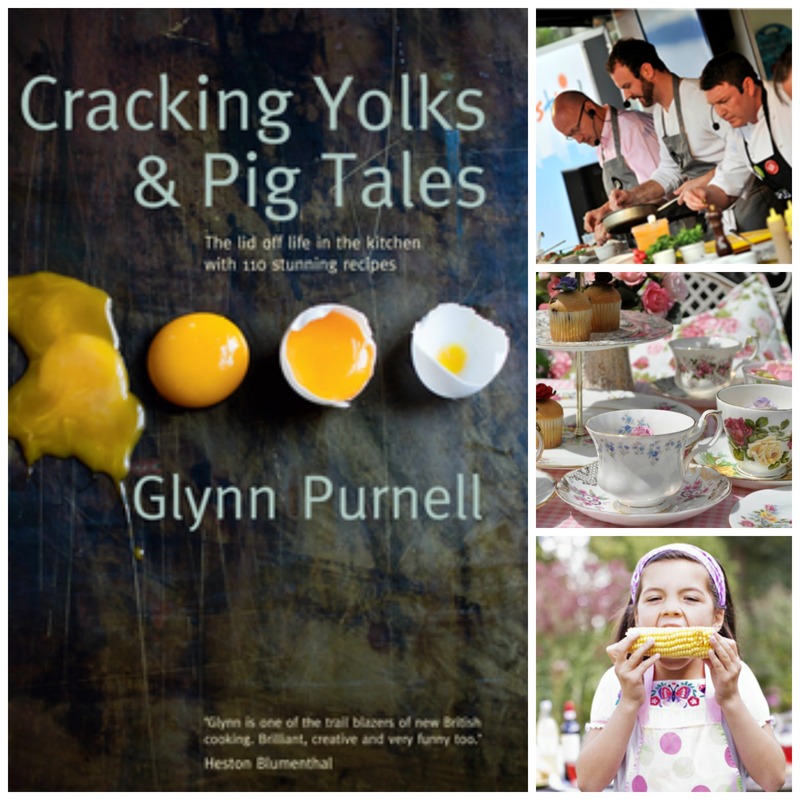 I’ve voted for both of them and added Cracking Yolks and Pig Tales by Glynn Purnell as my favourite cookbook. Voting is open until 7th June and the winners will be announced in the September issue of Great British Food magazine . Inbetween his appearance at the Colmore Business District Food Festival and book signing for Cracking Yolks, Yummie Brummie Glynn Purnell has found the time to create a new Brummie Tapas menu. 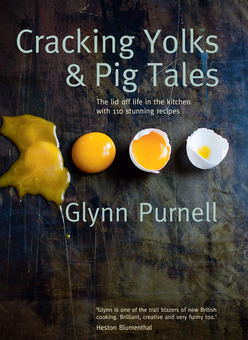 If you’re looking for a ‘cracking’ Fathers Day present, then I don’t think that you can go wrong with Glynn Purnell’s eggcellent first book Cracking Yolks and Pig Tales. Revealing the recipes of 100 much loved dishes including ‘The Emotions of Cheese and Pineapple’ and ‘Haddock, Eggs and Cornﬂakes’ the book also gives readers an insight into Glynn’s cooking history. With no holds barred, his humour and passion for food and cooking fly off the pages. £19.99 from all good bookshops, including Waterstones in Birmingham. Here are two other ideas for Fathers Day gifts, with a distinctively Midlands flavour. It is not just us ladies that love an afternoon tea! Over at Coombe Abbey gentlemen can enjoy their very own Knights Afternoon Tea. Scotch duck egg, Malt Farm pork pie, venison and red wine sausage roll, mature cheddar and sticky pickle sandwich, a chocolate fudge brownie, freshly baked scone with preserves and Cornish clotted cream are served with half a pint of Coombe ale. Available for£19.75 per person (Monday to Friday) and £22.75 per person (Saturday and Sunday). 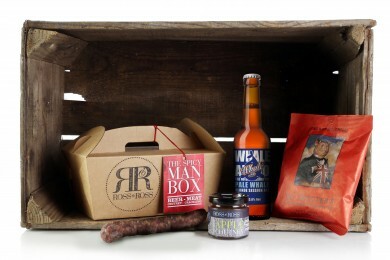 If you’re Dad likes his food hot, then a Fathers Day Spicy Man Box from Ross and Ross Food may be a good option. As winners of last year’s Best Midlands Street Food at the BBC Good Food Show, these guys are purveyors of fine cheeses, terrines and pates all produced in the Cotswolds. Goodies contained in the box are a bottle of Pale Whale, British Charcuterie made by the Cotswold Curer, Mr Trotter’s Great British Crackling pork scratchings flavoured with jalapeno chilli and a jar of smoked apple chutney. All for £20. So three tasty Father Day gifts all for £20! 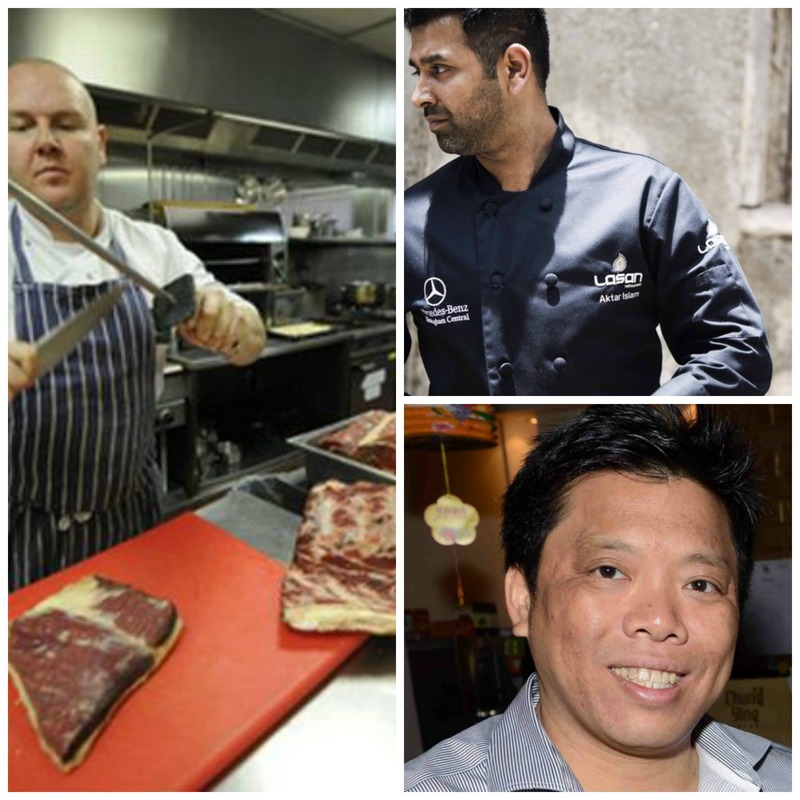 If you had to draw up a list of 50 food heroes from Birmingham who would be on it? 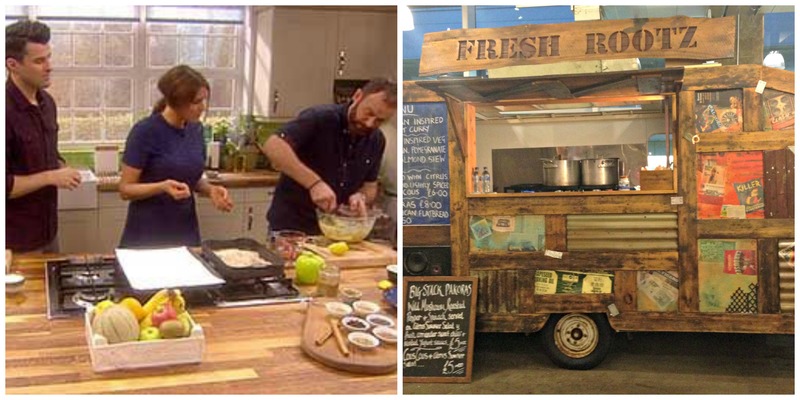 Michelin star chef Glynn Purnell, street food pioneer Duncan Stanley, or maybe cookery school teacher Tom Baker, with his desire to help the local community, would feature in your top 50. (They would definitely be on mine). 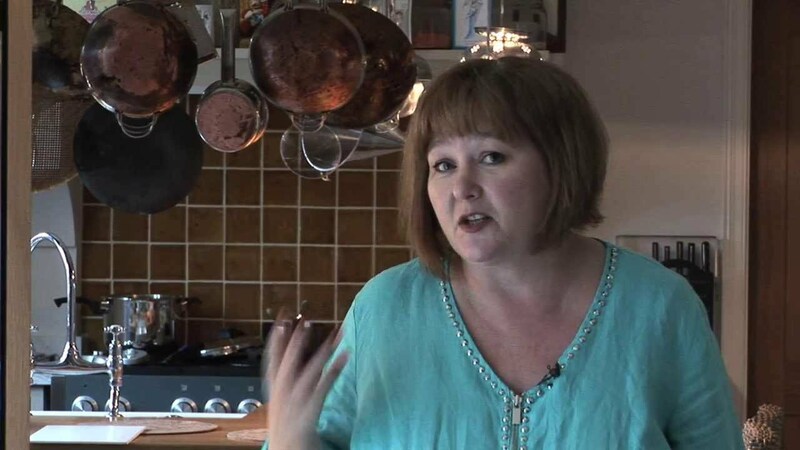 Carole Mason has the unenviable task of narrowing down the choice of streetfood, pop up restaurants, urban harvesters, farmers markets, supper clubs, growers and even bloggers to include in her new guide No Ping No Bling. Carole says: “This project arose from my hobby of finding places to eat with No Ping (not reheated in the microwave) and No Bling (no chain restaurants, no fancy pants backers). 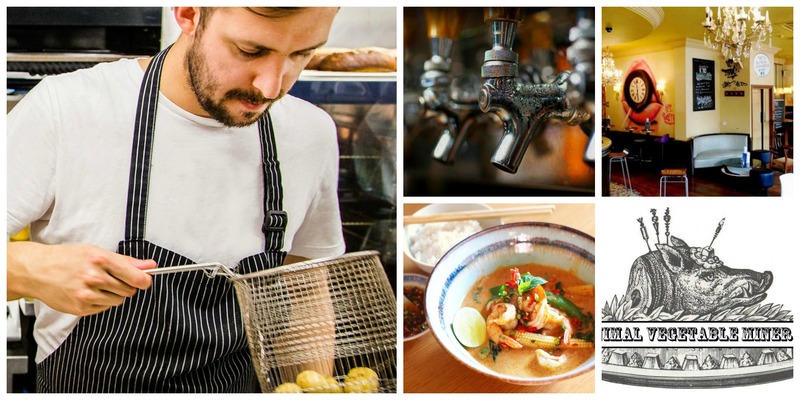 As I started to find more and more hidden places that were really rooted in the communities, I discovered just what food heroes they were out there and I started to hook into a network of other places and the excitement built. 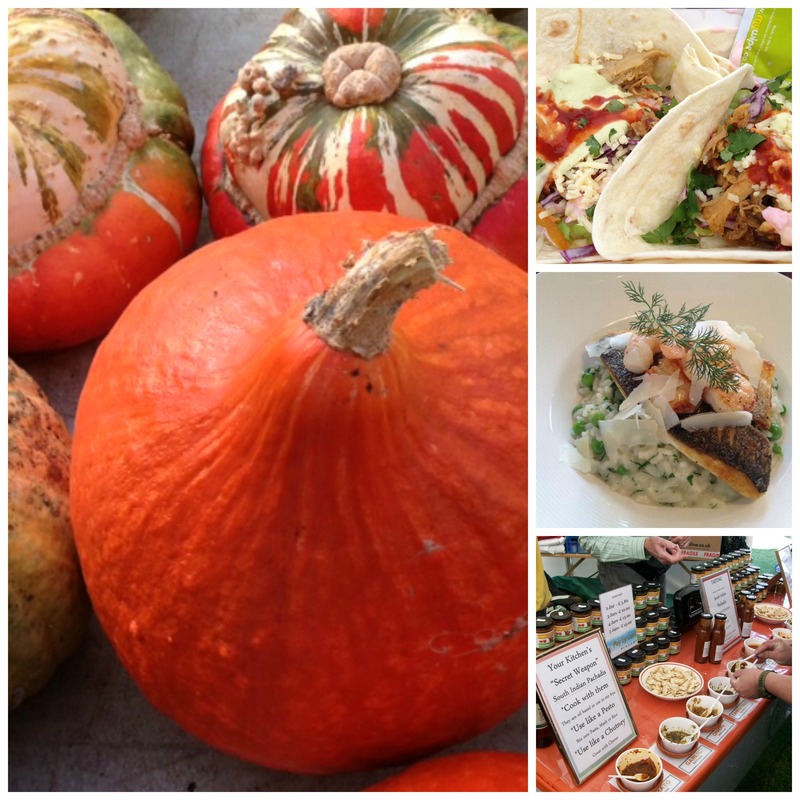 “I thought that if I didn’t know about all these fabulous places and all the amazing people so passionate about food then probably most people round here don’t know either.